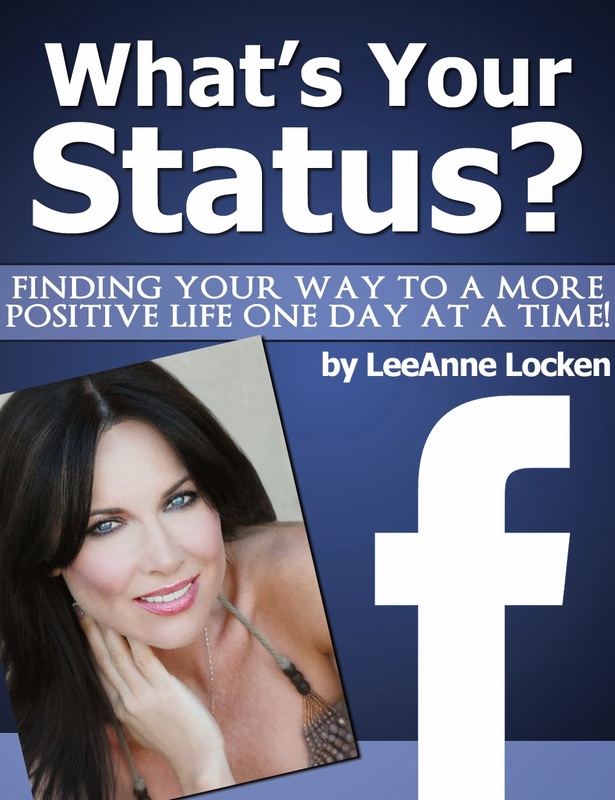 Inspiration by LeeAnne Locken: Philippians 4:13 on WHY YOU CAN!! 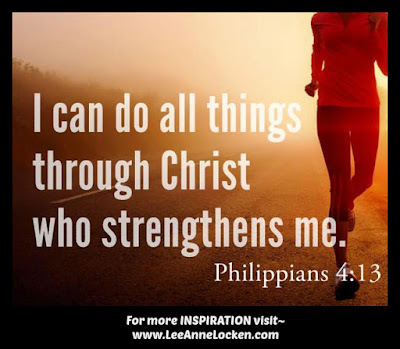 Philippians 4:13 on WHY YOU CAN!! 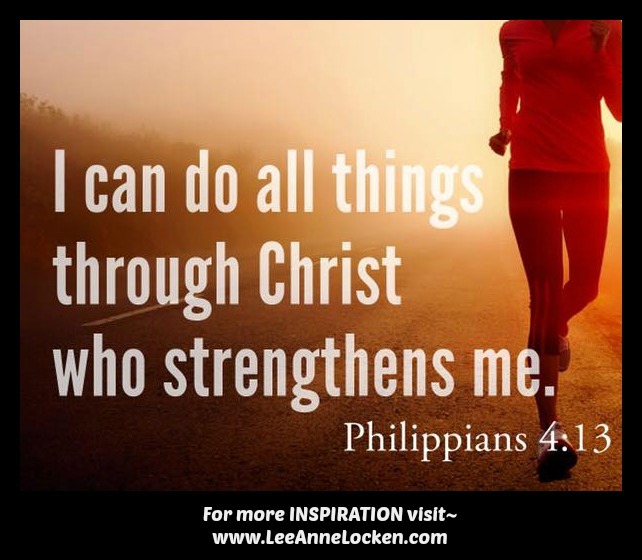 the strength you need to finish!